The Right to Life of Michigan Political Action Committee (RLM-PAC) has made early endorsements in the 2018 August primary races for Michigan Governor and the United States Senate. RLM-PAC exclusively endorsed John James in the U.S. Senate race to replace current pro-abortion Senator Debbie Stabenow. John James is the only candidate in the race who meets RLM-PAC criteria. In the gubernatorial race the RLM-PAC endorsed all four Republican candidates: Lt. Governor Brian Calley, State Senator Patrick Colbeck, Dr. Jim Hines, and Attorney General Bill Schuette. At this time there are no other RLM-PAC endorsements for the 2018 election. Please check our website later for the full list of endorsements and our personalized prolife ballot generator. Both the Democratic and Republican parties established their party platforms for the 2016 election, stating what their views are on a host of issues. 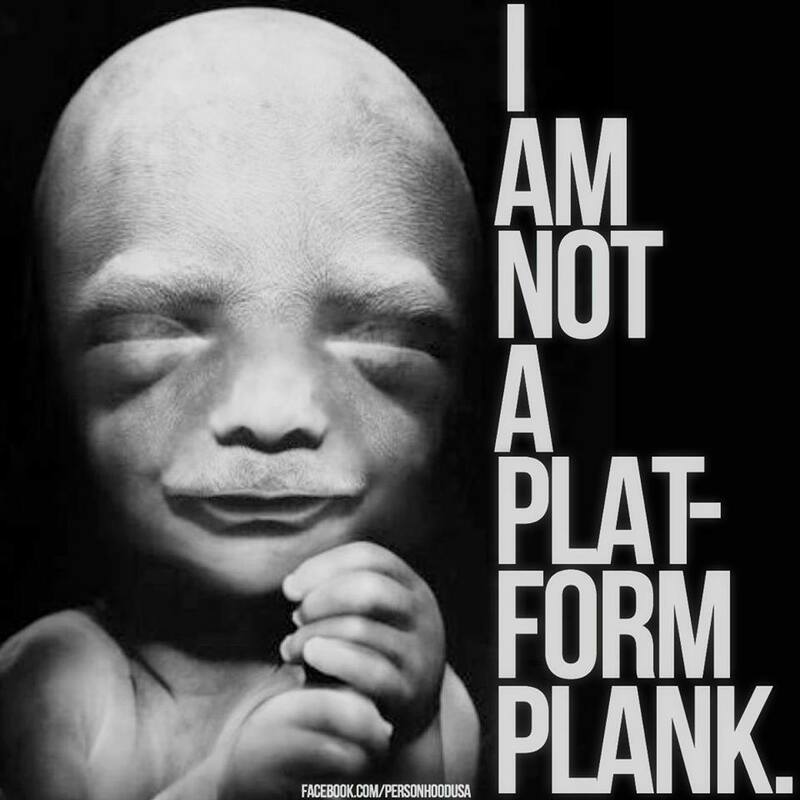 There is a huge contrast between their positions on abortion; the Republican platform affirms the value of the unborn, the Democratic platform affirms abortion and calls for taxpayer funding of abortions. Do not accept candidates who support abortion! Prolife bills and acts in Michigan, supported by Right to Life of Michigan, can be found in the DIRECTORY OF MICHIGAN PROLIFE LAWS. You will see the actual bill or act, as well a short summary and history of each. Finding all of your Federal and Michigan Legislators has never been easier! Information on federal legislation supported by Right to Life of Michigan, and the federal legislation opposed, and why.